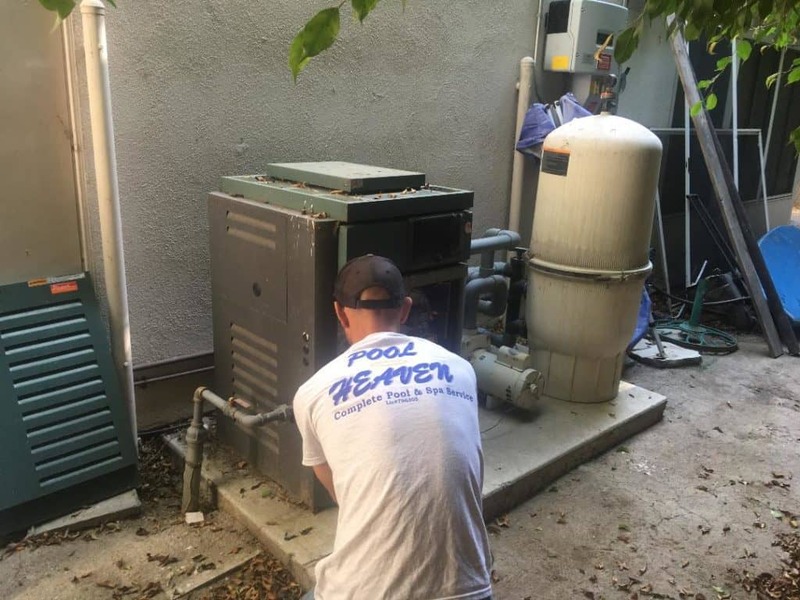 Pool Heaven has been providing expert commercial pool service for more than 20 years. We have required liability insurance as well as workman’s compensation policies. Pool Heaven is a Ca. State Licensed Contractor and has been water chemistry certified since 1996. You can count on reliable, expert pool service, but our claim to fame is our superior customer service and communication. You can read about our expertise at our pool school section where our President and Founder writes professional articles related to everything pool and spa related. Search through our many topics of expertise and gain free knowledge and information. 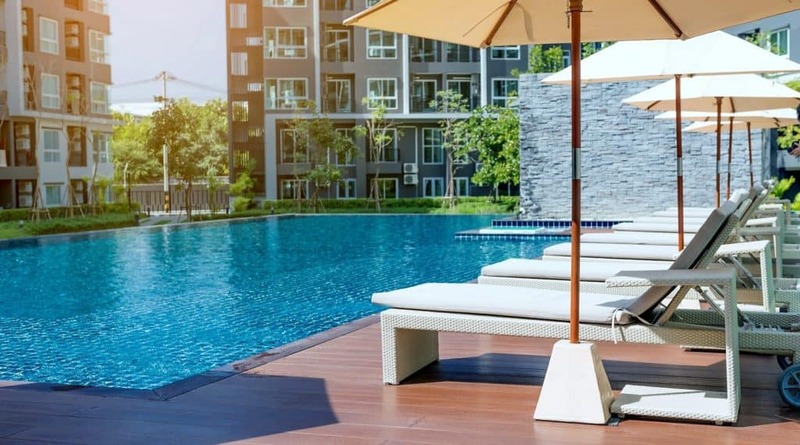 Our claim to fame is our expert commercial pool service, but we also strive to enhance everyone’s swimming pool experience be it residential or commercial. Let us prove to you how great your commercial pool and/or spa can look. Your pool will not only look good, but you can count on a commercial pool service that focuses on safety and longevity of your pool and spa water. We advise and design pool water chemistry plans that make your commercial pool and spa water last longer than normal. We can provide a free estimate for your commercial pool service and rest assured that you will be well taken care of. Contact us now to set up a free, customized estimate and put your commercial pool in Pool Heaven!